My Morning Jacket LIVE in Missoula! And yes, this is the GRAND RE-OPENING OF THE WILMA! My Morning Jacket has built a reputation as a group who consistently challenges the paradigms in which they are placed. 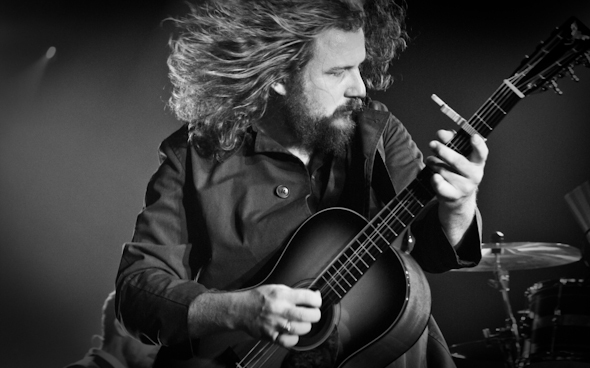 From psychedelic to soul to classic rock and roll, My Morning Jacket’s range remains steadfast throughout the band’s sixteen years. The Louisville quintet released the first of 6 albums in 1999 with their last two, 2008’s “Evil Urges” and 2011’s “Circuital” each receiving Grammy nominations – the latter debuting at number 5 on the Billboard 200 chart.